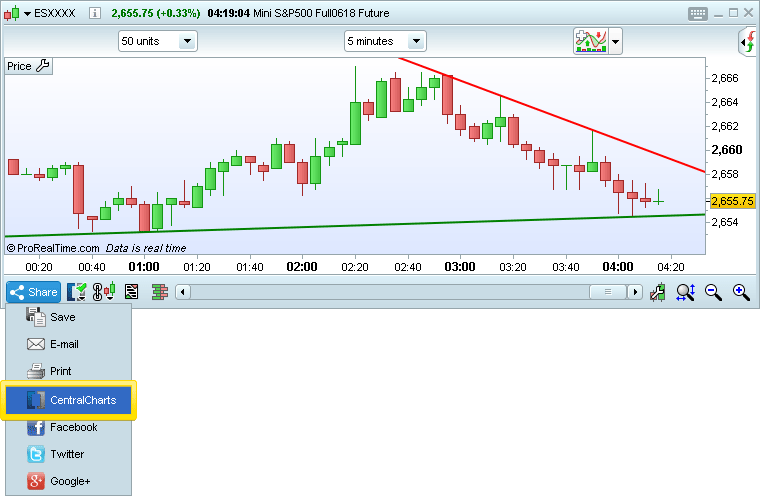 You can also link your CentralCharts account to Twitter to share automatically on ProRealTime and on Twitter! 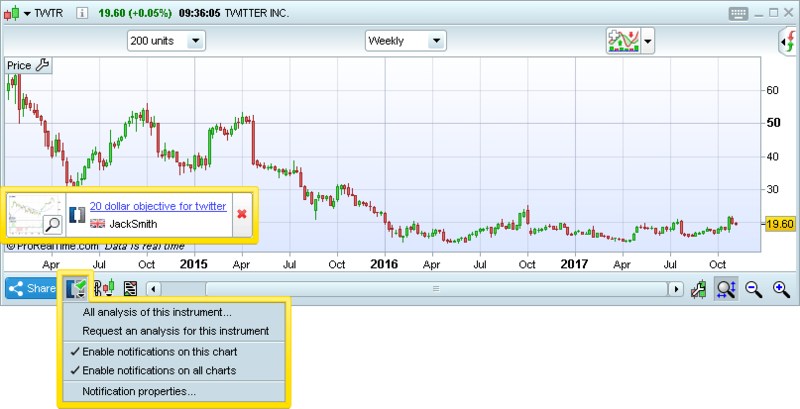 CentralCharts.com is a trading social network and information website about financial markets for traders and investors. 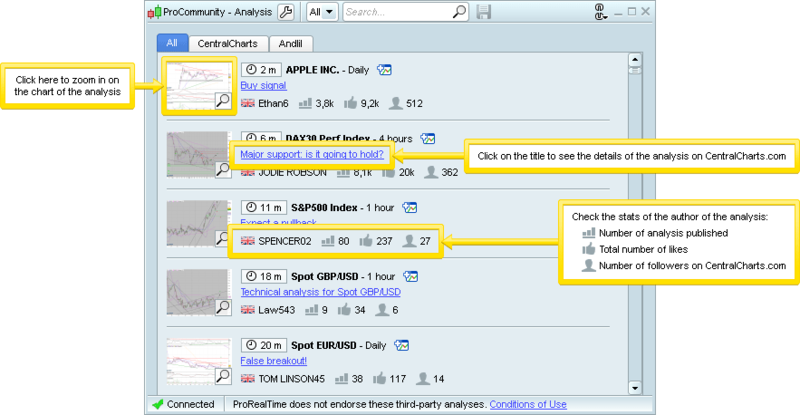 Analysis of users can be viewed in ProRealTime and you can also share your own analysis! 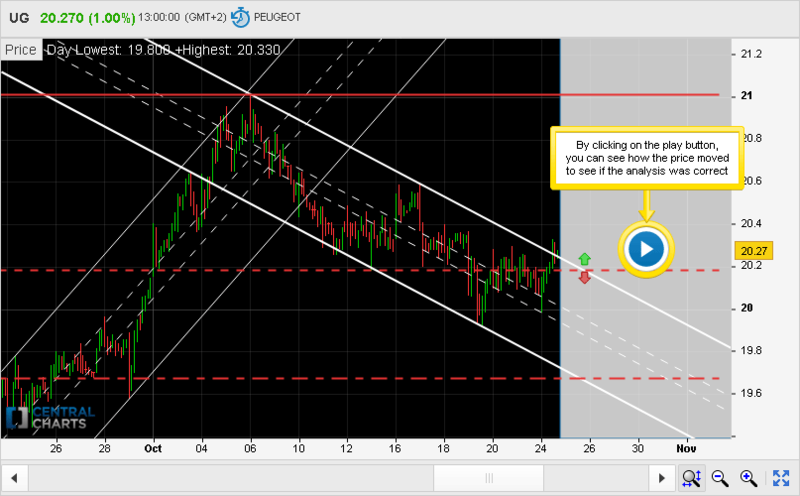 Andlil.com is a trading website by Benoist Rousseau, a proprietary trader specialized in scalping. Articles and video recaps of his trading week are available in several languages. 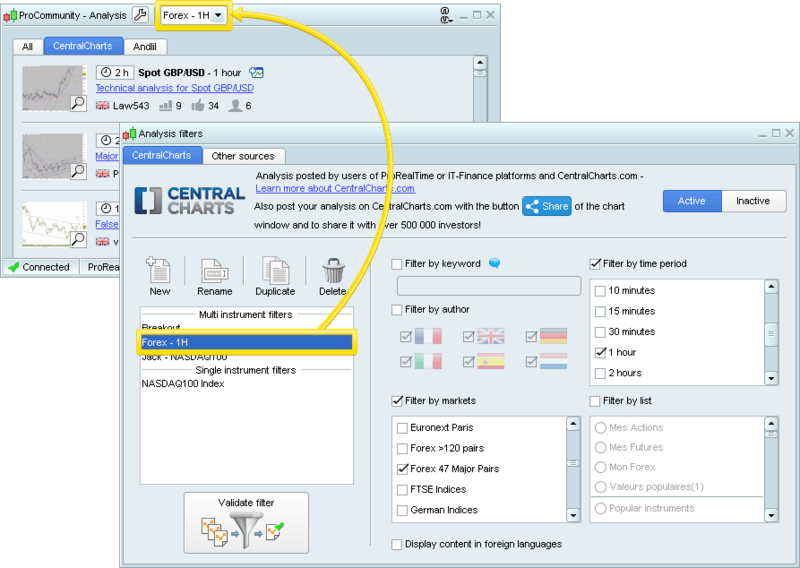 See conditions of use of the ProCommunity Analysis in the ProRealTime platform.